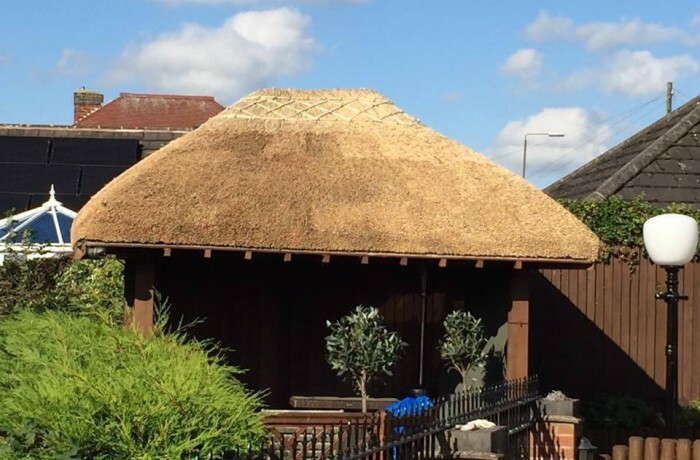 We complete re-thatching on all types of buildings. We’ve been kept busy over the past couple of days transforming this garden structure from fake resin bound panels to something altogether quite different, creating a perfect cocktail bar. 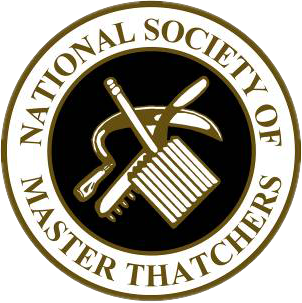 Here at Heart of England Master Thatchers, we offer a full design and build service, so get in touch today!